Today, the world’s largest enterprises have recognized the benefits of leveraging third party code. According to Gartner, as much as 95% of IT organizations leverage open source software (OSS) within their mission-critical applications. However, just because open source is ubiquitous doesn’t mean it’s risk-free. 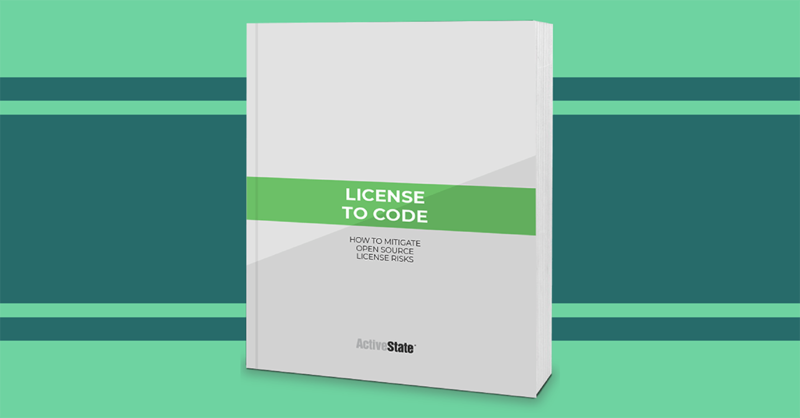 Incorporating OSS into your project often comes with licensing terms that place obligations on how you can distribute your product.